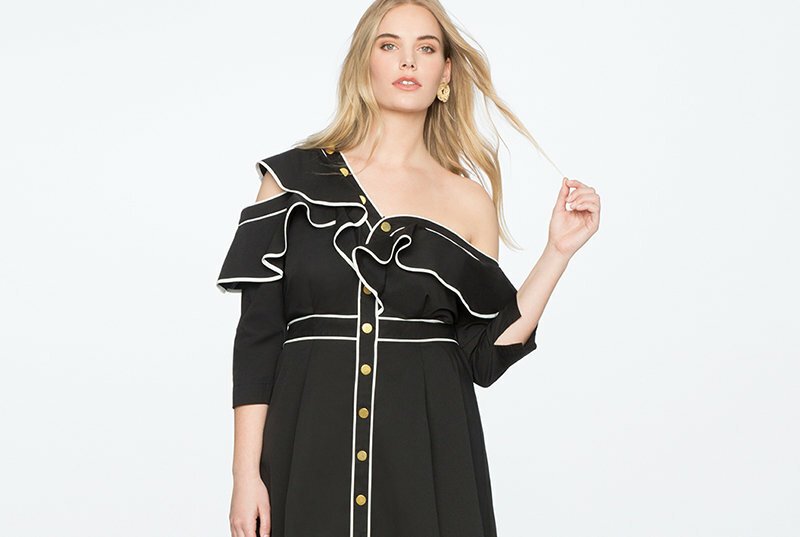 Breezy and beautiful, this plus size dress from Robbie Bee flows in a maxi silhouette with gauzy illusion mesh detail and cold-shoulder cutouts. 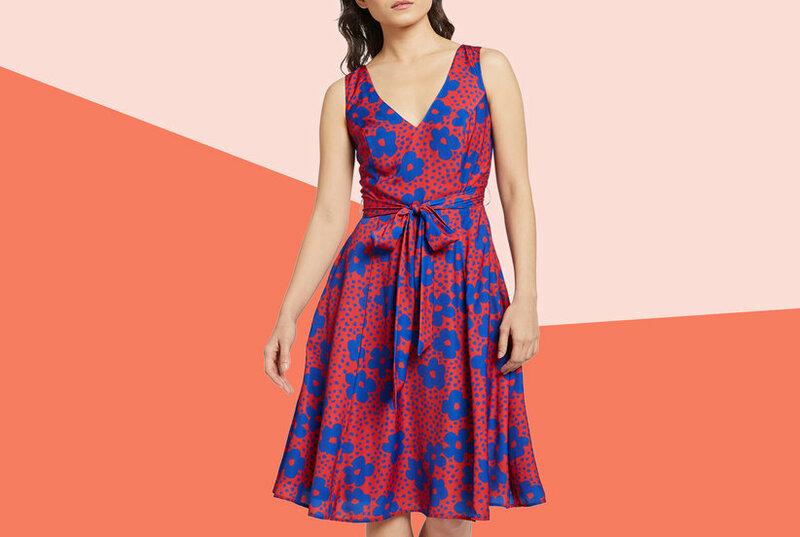 Decorated with an artistic painterly print and detailed with a flowy chiffon fabric, this plus size sleeveless dress from Robbie Bee is a gorgeous choice for any special occasion. All over water color printed blouson maxi dress. Dress has a scoop neck.